Olimp Beta-Alanine Xplode Powder is a supplement designed for all those who practice strength-endurance sports, strength sports and endurance sports intensively and in prolonged sessions that require great physical fitness maintained for a longer period or with a great frequency of training sessions. 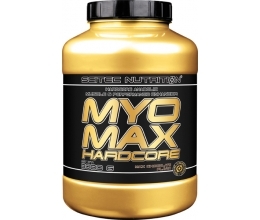 Beta-Alanine Xplode Powder helps to prolong the time from the beginning of a training session to becoming tired, thus increasing the workout volume significantly. 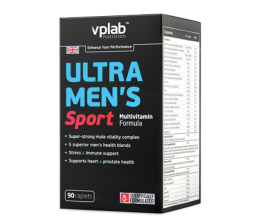 Olimp Beta-Alanine Xplode Powder may contribute to increasing workout-related endurance, workout concentration and effort by facilitating the growth of muscles and increasing the rate of burning fat. 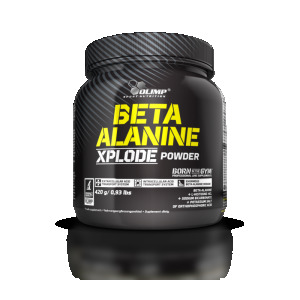 The ingredients of Beta-Alanine Xplode Powder were selected in order to work together to increase workout volume, both in relation to the duration of the effort and the weights used, while minimizing rest between the sessions. Add 1 portion (3 g powder = 1 scoop) to 80 ml of water. Portion 6 g and 9 g dissolve in 160 ml and 240 ml of water, respectively. Consume directly after preparation. An increase of weight may happen. Not suitable for children and young persons. Do not exceed the recommended daily dose. 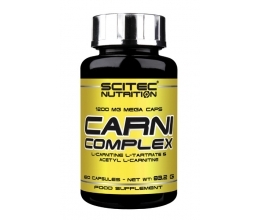 Food supplements should not be used as a substitute for a varied and balanced diet. A varied and balanced diet and a healthy lifestyle are recommended. 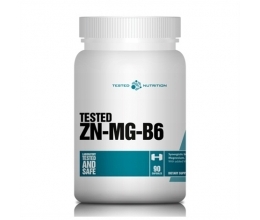 Beyond the most extreme training limits, regarding to vitamin B6 contributes to the reduction of tiredness and fatigue.